Gov. Herbert announces he plans to sign controversial .05 DUI bill. A Protester holds up an anti-HB155 sign last Friday at the Capitol. Deciding whether to order a cocktail with dinner tonight? You should probably do it while you can. Not long after Gov. 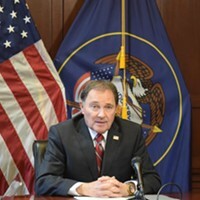 Gary Herbert announced on Thursday that he planned to sign a bill that will lower the DUI limit in Utah to .05, the news started trending across social media. 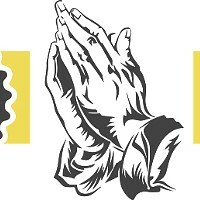 The proposal is seen by some netizens as a way to punish and discourage drinking altogether. It won’t go into effect until Dec. 30, 2018. This move is the latest in a history that sets Utah apart when it comes to liquor laws, some of which were examined this week in a City Weekly article. But while supporters of the measure agree that a .05 blood-alcohol level is unprecedented in the U.S., it’s not uncommon worldwide to find BAC limits lower than the standard .08. Herbert, who recognizes Utah has the lowest DUI rate in the nation, says the state has a “zero fatalities” goal, and lowering the legal limit to .05 will only help in that regard. The restaurant industry has emphasized it does not condone drunk driving and that its opposition should not be misconstrued. 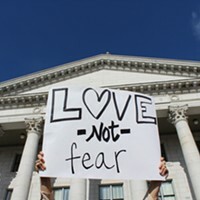 The Salt Lake Area Restaurant Association staged a rally last week at the Capitol urging the governor to veto House Bill 155, a piece of legislation it expects will harm tourism. SLARA Executive Director Michele Corigliano argued that some patrons who enjoy a drink with their meal won’t be impaired but still risk getting busted and charged with a DUI. The American Beverage Institute, which ran full-page ads in both daily newspapers, released a statement Thursday condemning the governor’s decision. 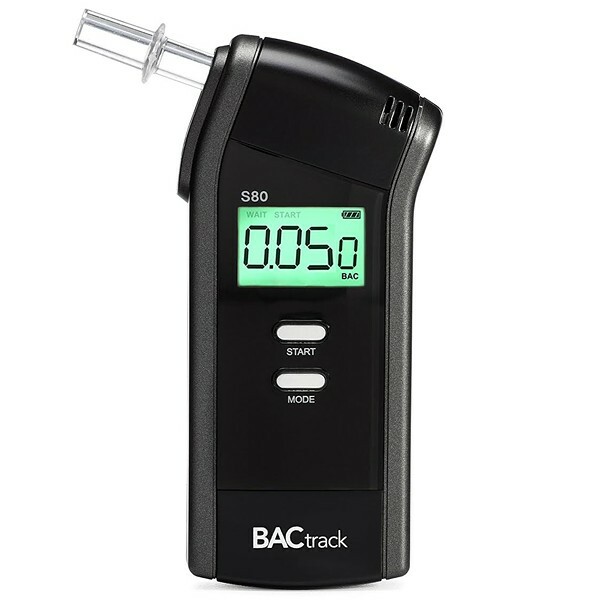 Citing the National Transportation Safety Board’s recommendation of lowering the BAC limit to .05, Herbert said he supports the bill “with some caveats.” The Legislature has been notified that Herbert intends to call a special session in late summer to tweak the bill. 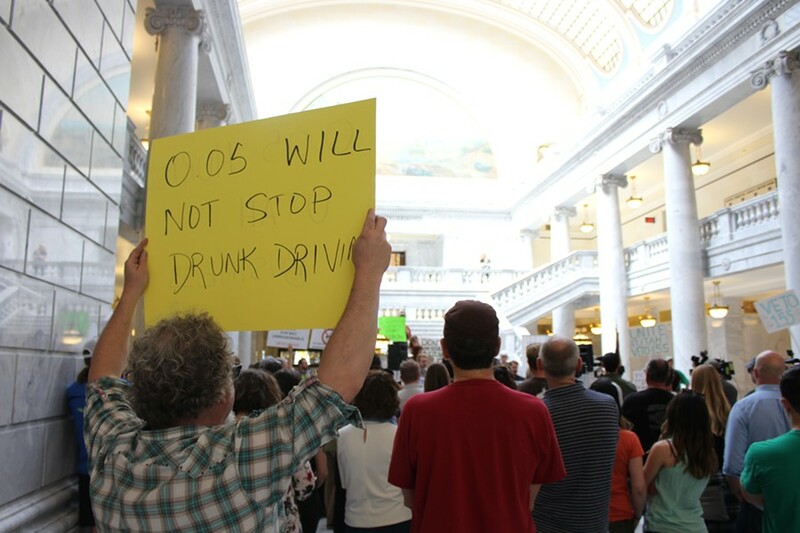 “I think this will be an opportunity for us, in fact, to get to the right place for Utah when it comes to our blood-alcohol content when we drive on the roads of Utah,” he said. One month in, there hasn’t been a noticeable change in DUI charges or convictions thanks to Utah’s .05 law. Contested initiative was voted on Wednesday. Opponents of HB155 gather at Capitol to oppose drastic DUI bill. Booze, public lands and “no promo homo” make a splash during 62nd Legislative Session.